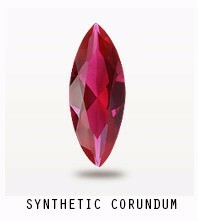 Do you know how a gemstone made? 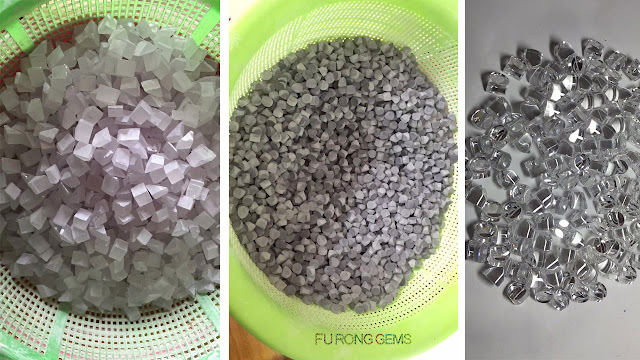 First Step: To cut the Rough material into a small piece of stones. 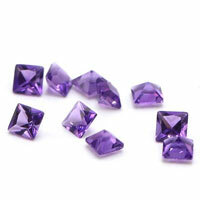 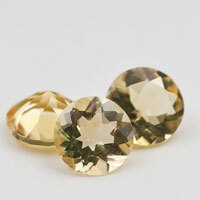 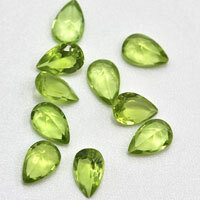 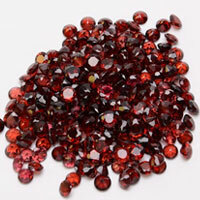 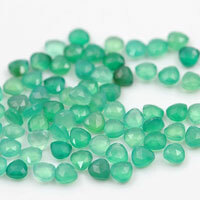 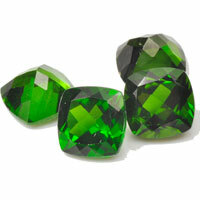 Second step: to cut the slice of stone into small pieces of gemstones in shapes you want. 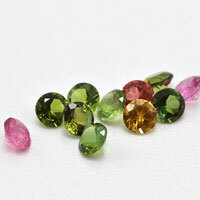 Third step: To polish these semi-finished gemstone. 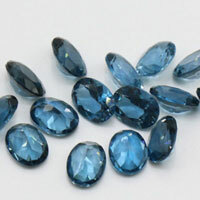 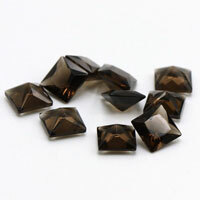 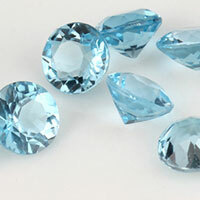 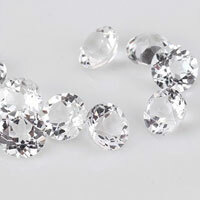 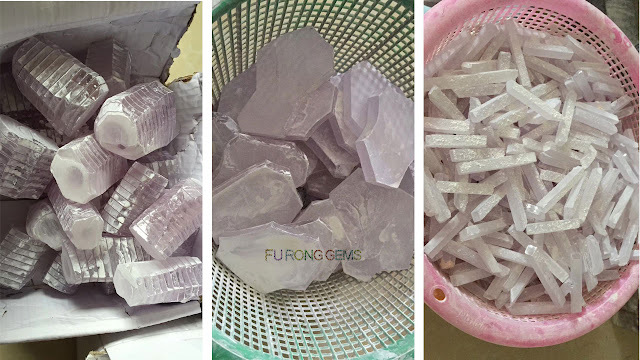 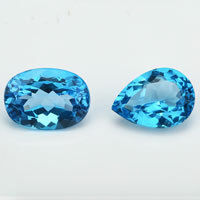 After finish the polishing of these semi-finished stones, then to cut the facets of gemstones. 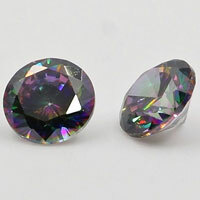 0 Respones to "Cubic Zirconia and Synthetic Gemstone Cutting Process"